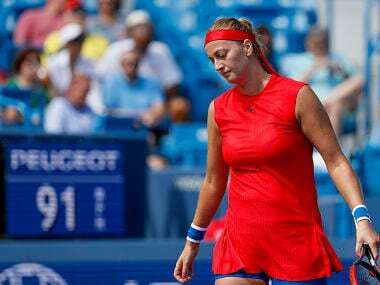 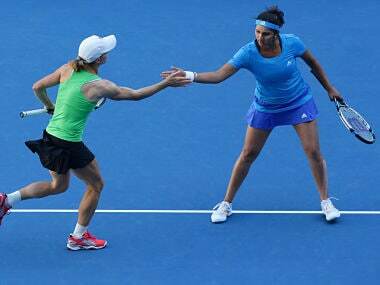 It was a mixed day in office for Indian tennis players in the season-opening Australian Open with Sania Mirza sailing into the third round of the women's doubles event even as Rohan Bopanna crashed out of the men's doubles. 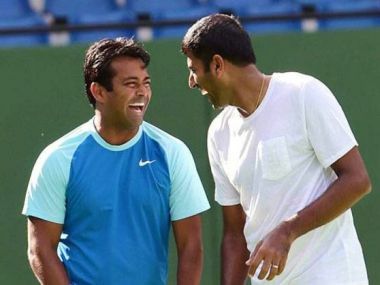 Indian tennis pair of Leander Paes and Rohan Bopanna was today pitted against the Polish team of Marcin Matkowski and Lukasz Kubot in the first round of the men's doubles event of the Rio Olympic Games, starting Saturday. 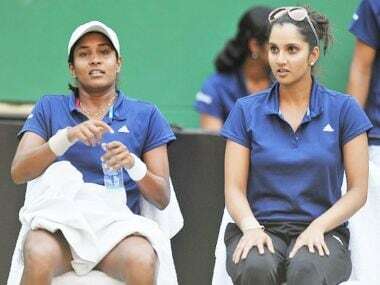 Sania Mirza alongwith doubles partner Cara Black marched into the semifinals of the Portugal Open while India's Somdev Devvarman went down against top seed Tomas Berdych in the men's singles second round.